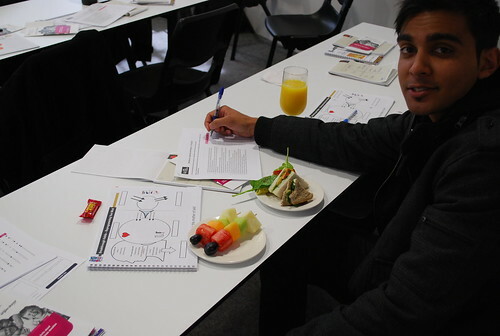 You are here: Home \ Media \ Media Gallery \ Official Photos from the Melbourne Leadership Program "Take Charge"
The Melbourne Leadership Development Program: "Take Charge" was held from the 20th of August to the 21st of August 2011. 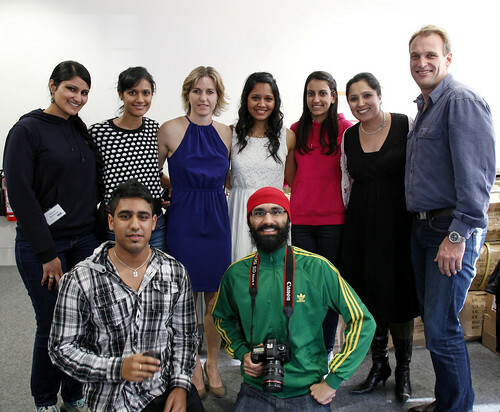 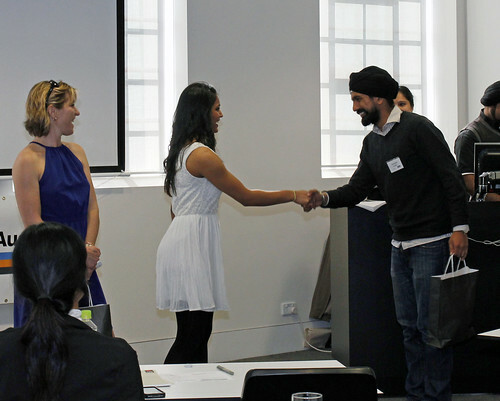 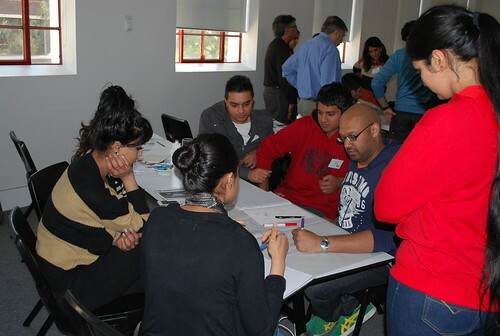 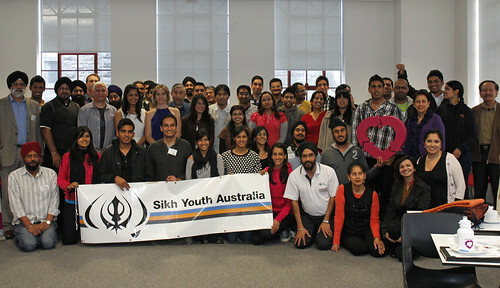 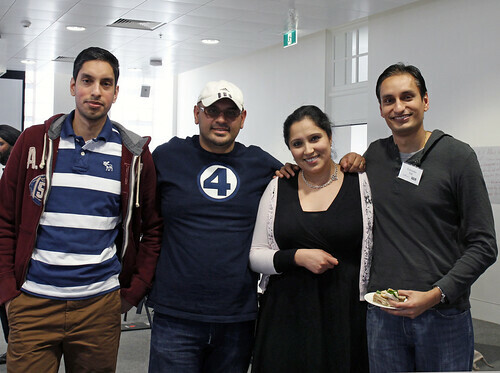 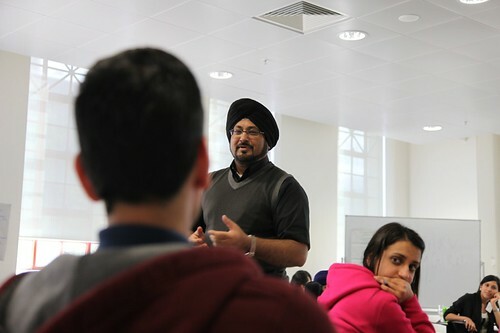 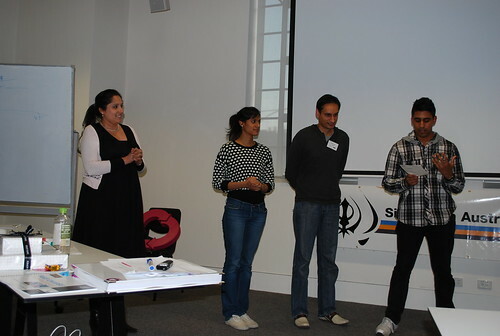 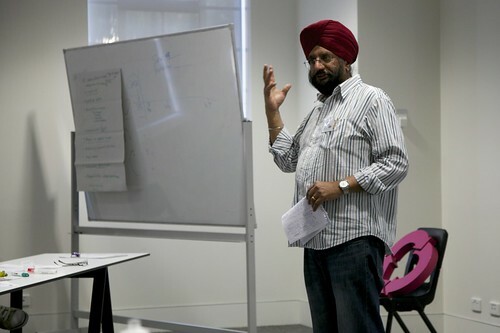 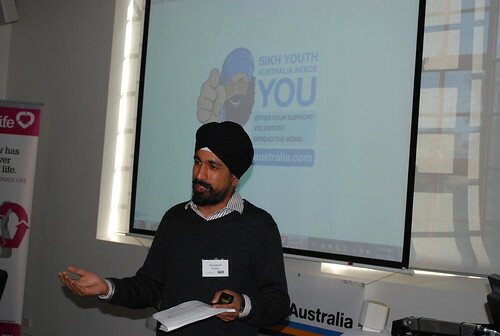 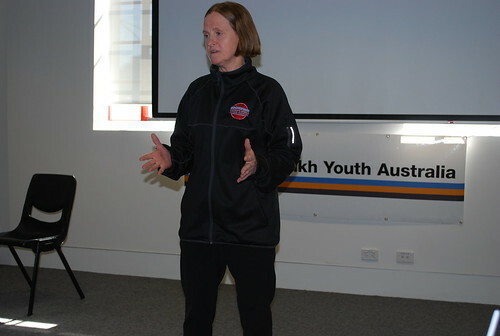 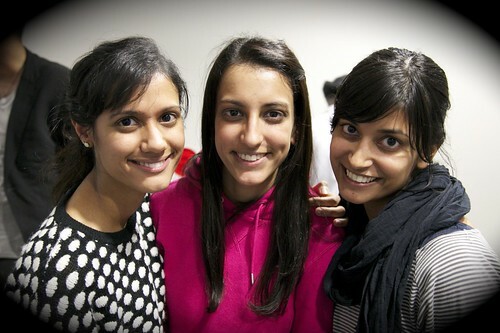 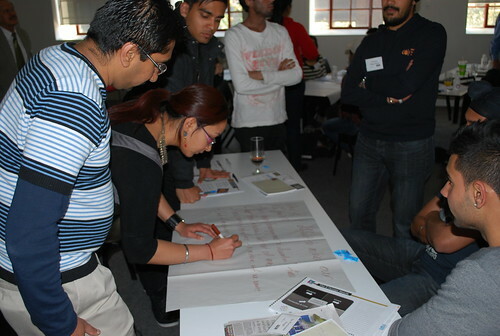 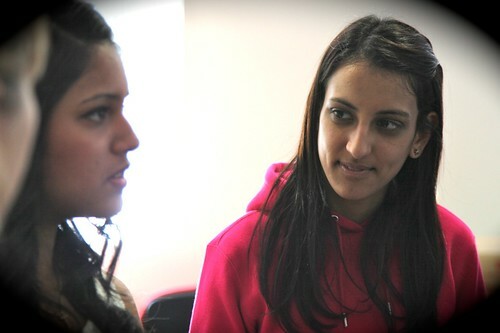 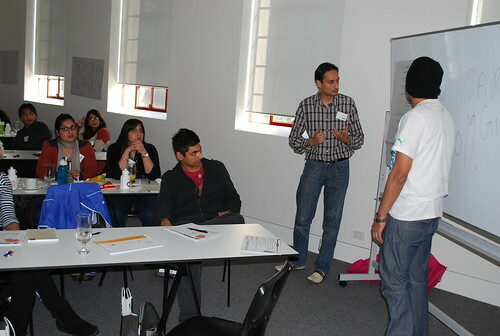 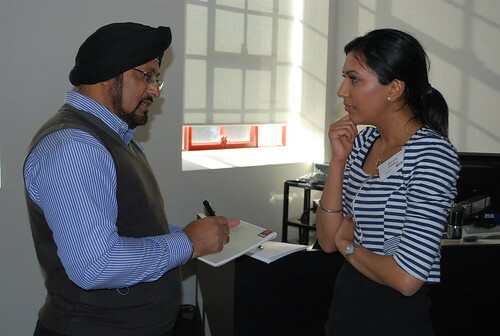 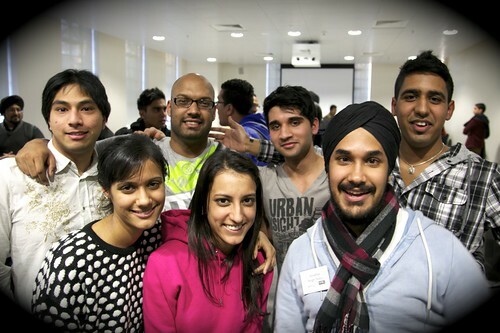 It was the first SYA Leadership program held outside NSW. 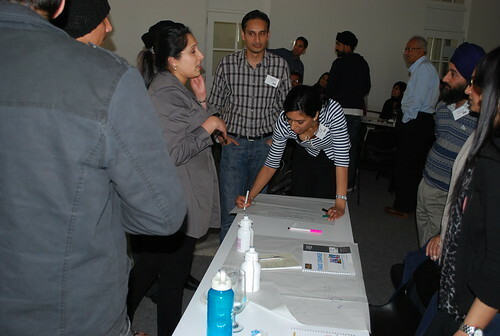 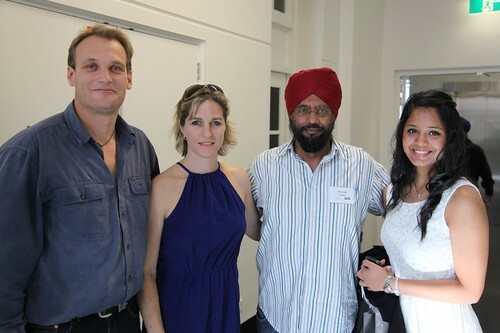 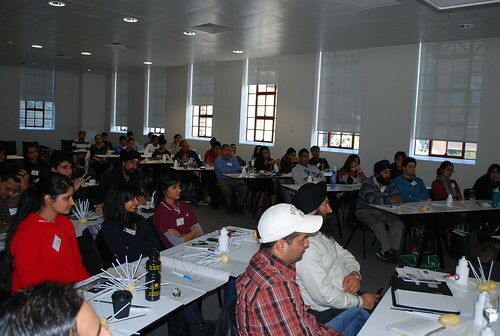 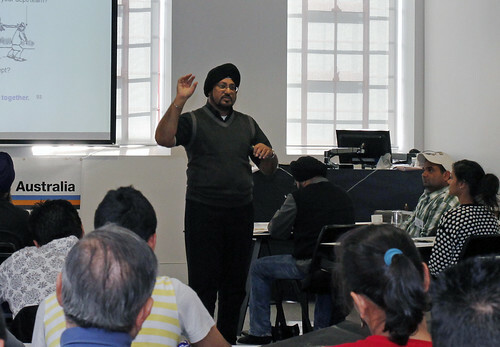 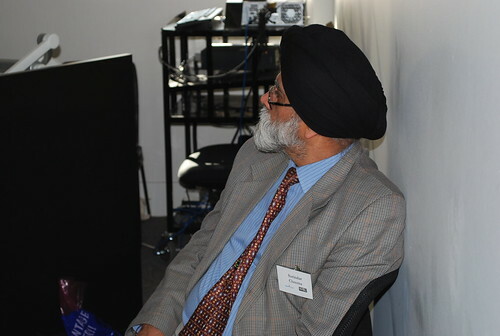 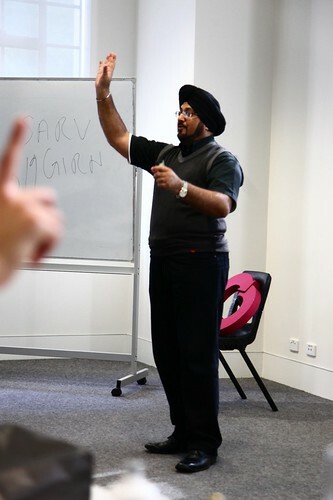 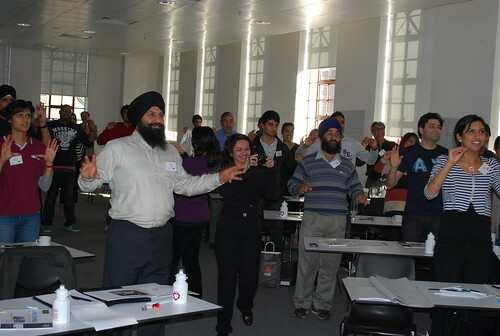 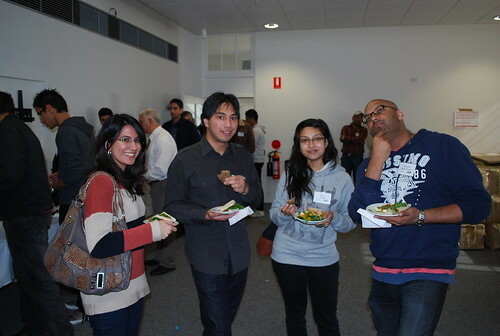 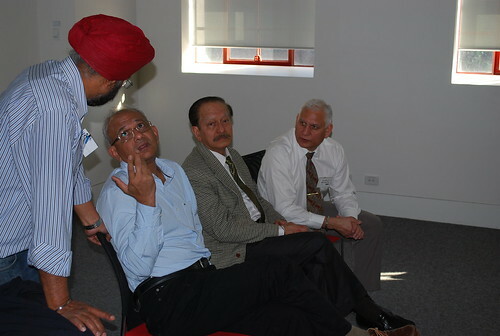 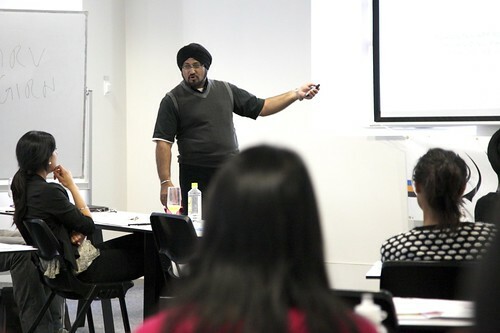 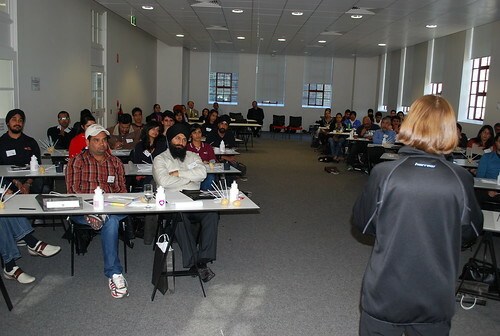 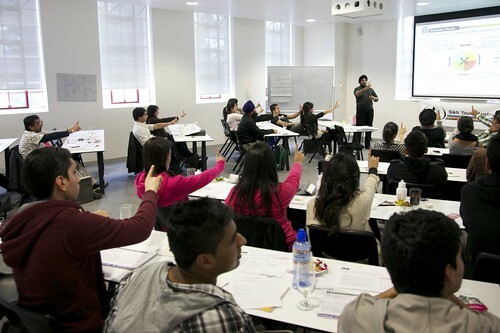 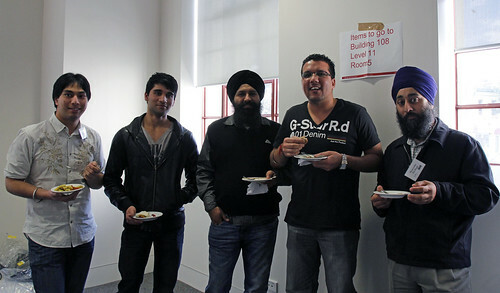 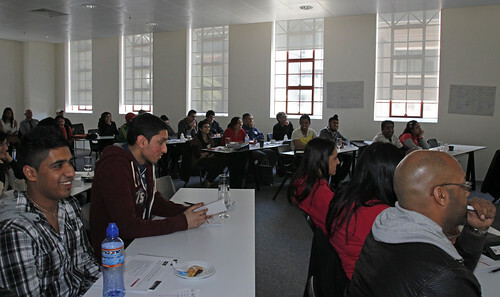 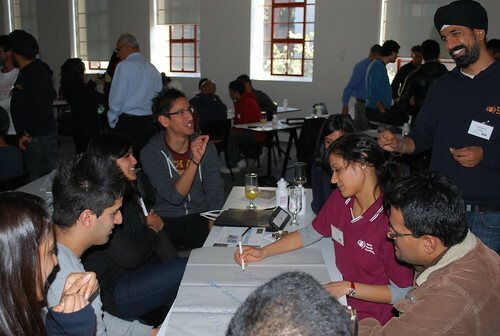 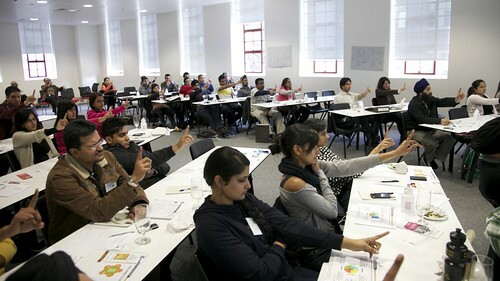 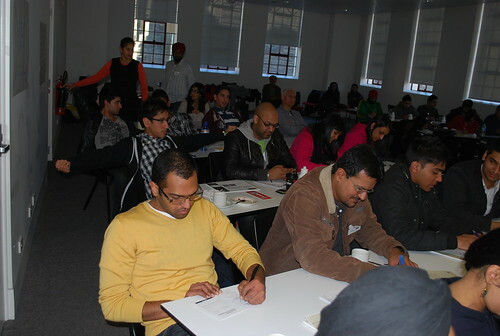 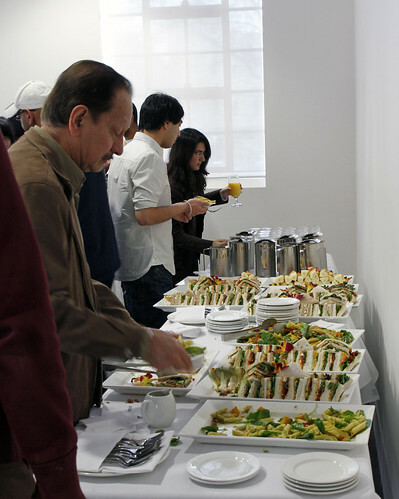 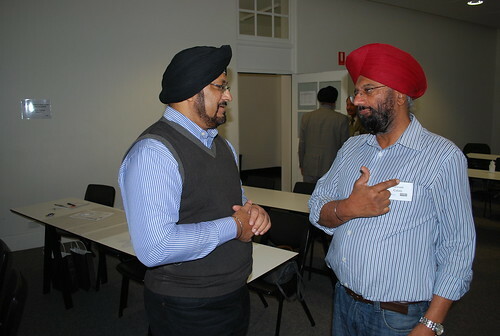 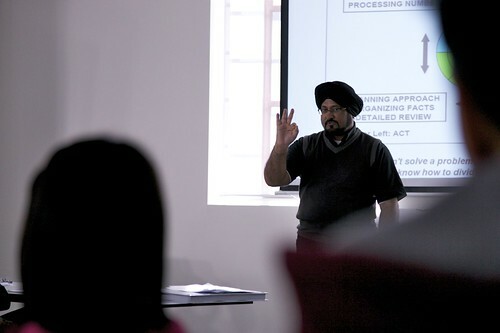 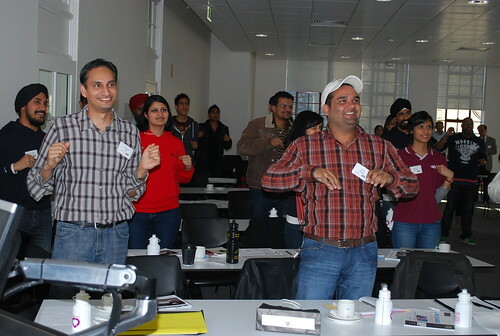 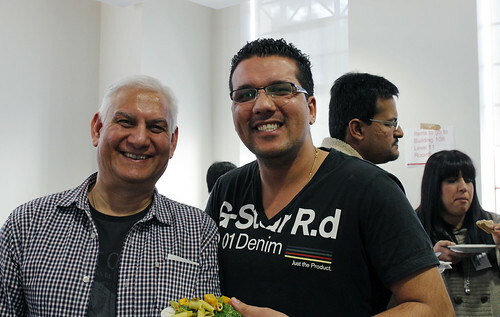 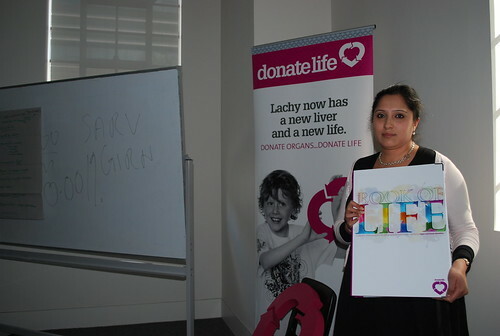 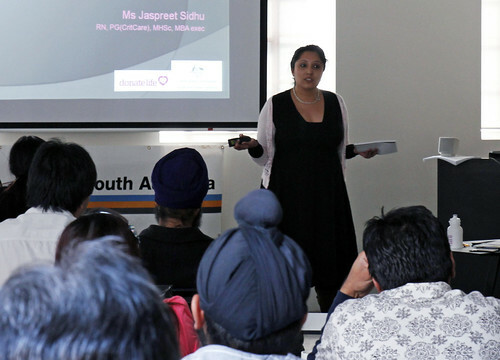 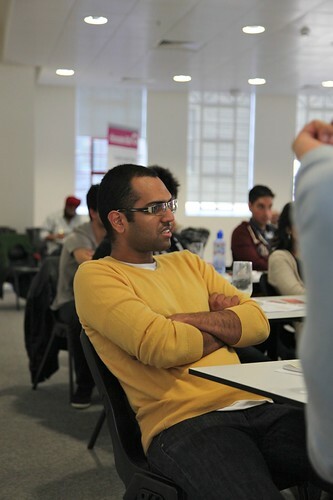 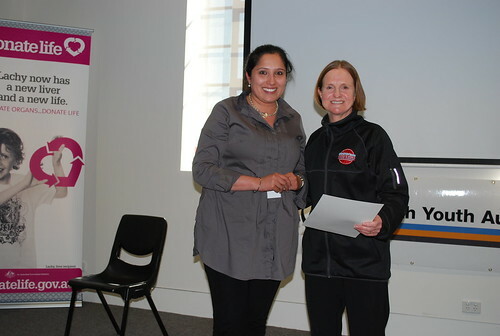 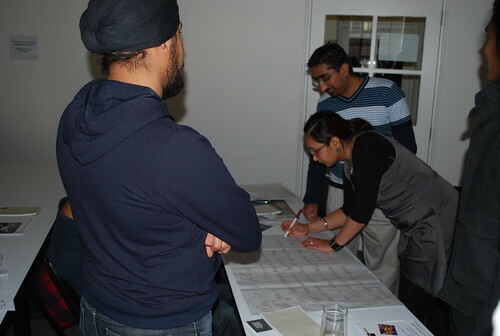 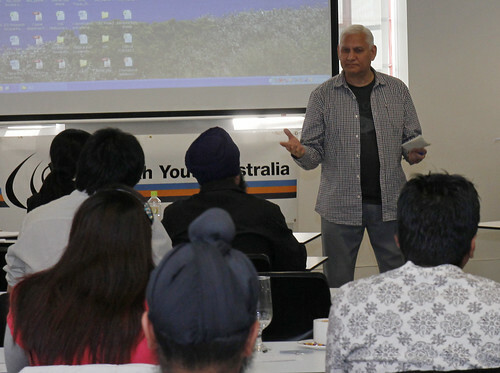 The program was a huge success with around 60 participants from all over australia.